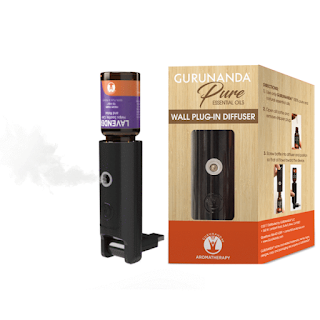 Living a Fit and Full Life: Love Essential Oils Even More with the New GuruNanda Natural Mist™ USB Wall Plug-In Diffuser! Love Essential Oils Even More with the New GuruNanda Natural Mist™ USB Wall Plug-In Diffuser! Our mission is to help improve the health and well-being of others through aromatherapy! GuruNanda Natural Mist™ is a USB powered Essential Oil Diffuser that sprays 100% Pure Essential Oil Mist. It's time to opt for natural products to freshen the air in your home. 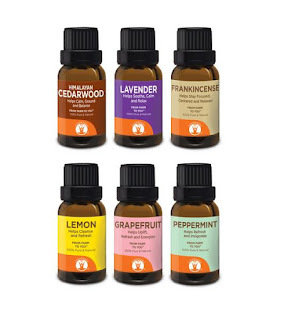 Diffuse Essential Oils Directly From Bottle. Two Spritz Modes - Every 10 Minutes or Every 20 Minutes. GuruNanda Morning Noon and Night is an oil set of 6 pure and natural therapeutic grade essential oil From Farm To You™. This essential oil set is a bundle of morning, noon, and night-time essential oils. If you like diffuse essential oil 24/7, this is the perfect oil set for your ALL-DAY-DIFFUSING need. 100% Satisfaction Guarantee: GuruNanda guarantees that every drop of our essential oil is 100% pure and natural. If you are not 100% satisfied, we will refund your purchase - No Questions Asked! Love essential oils even more with the new GuruNanda Natural Mist™ USB Wall Plug-In Diffuser! The new GuruNanda Natural Mist™ USB Wall Plug-In Diffuser is a dream come true for those wanting a natural way to freshen the air in their home. I love that it works just like an air freshener but it's all natural so it doesn't seem to upset my allergies and actually feels good to breathe. Another thing I love is that it diffuses essential oils directly from the bottle making it the perfect super low maintenance diffuser. 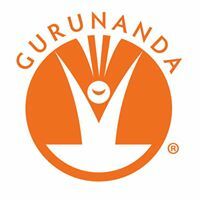 GuruNanda Morning Noon and Night essential oil set is 6 pure and natural therapeutic grade essential oils that are the perfect way to start using your GuruNanda Natural Mist™ USB Wall Plug-In Diffuser. They fit right into the diffuser and you have a wonderful variety of essential oils to make your home smell good, boost your immune system, and much much more. 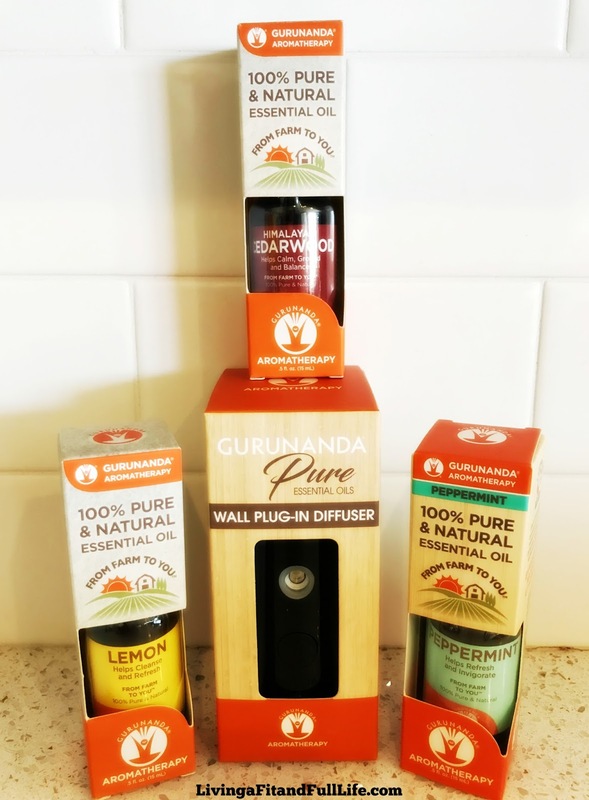 GuruNanda's Natural Mist™ USB Wall Plug-In Diffuser is the perfect diffuser and I highly recommend it!